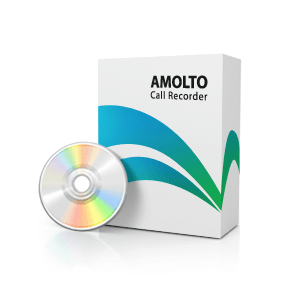 Amolto offer two products in our product line – Amolto Call Recorder for Skype and Amolto Call Recorder Premium for Skype. Both products are available only for Windows platform. Amolto Call Recorder is the best tool for recording your Skype conversations. It works together with Skype or other VOIP applications and records in high-quality video and audio format. Records Skype Call or other VOIP applications in high-quality video and audio format.